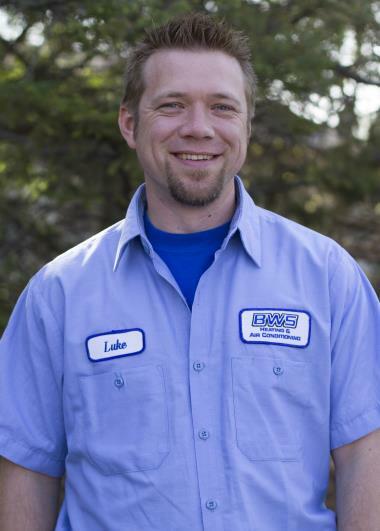 Since 2009 Lakeville, MN has counted on the BWS name for professional heating, cooling & plumbing services. Want to see what we can do for you in Lakeville, MN? Just check out our reviews for our expert heating, air conditioning and plumbing services. 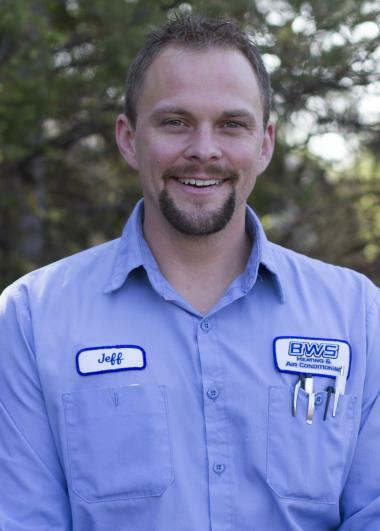 Greatly appreciated AJ’s support and professionalism with our recent water softener replacement. BWS was selected by our home warranty company but they will be my provider of choice going forward. The tech was very professional. It was nice to get a personal call from him to let us know he was on his way to do the job. Would definitely recommend this company. The tech called to say when he'd arrive and actually arrived at that time. He was friendly even when our dogs were barking at him. Bathroom remodel, disconnect and reconnect bath fans, move ducts. 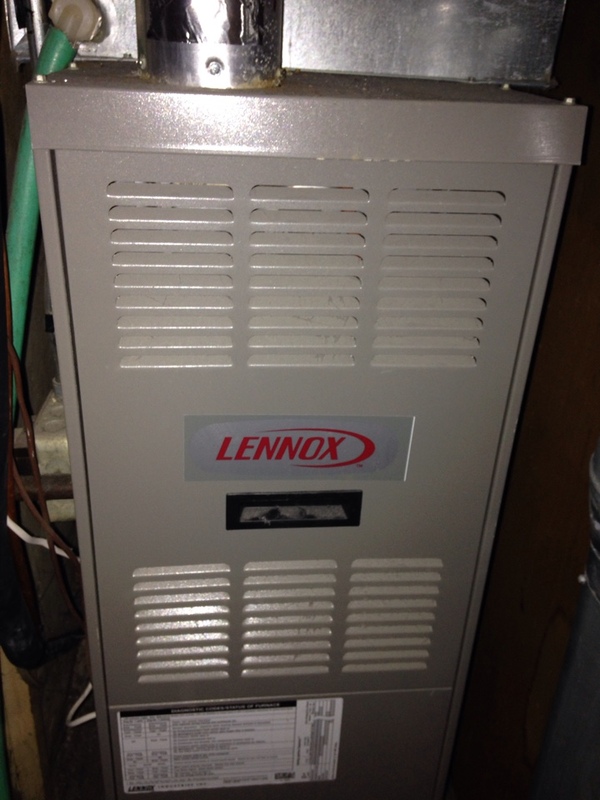 Safety check on Trane furnace and Richmond water heater. After hours emergency service, replacing the draft motor. 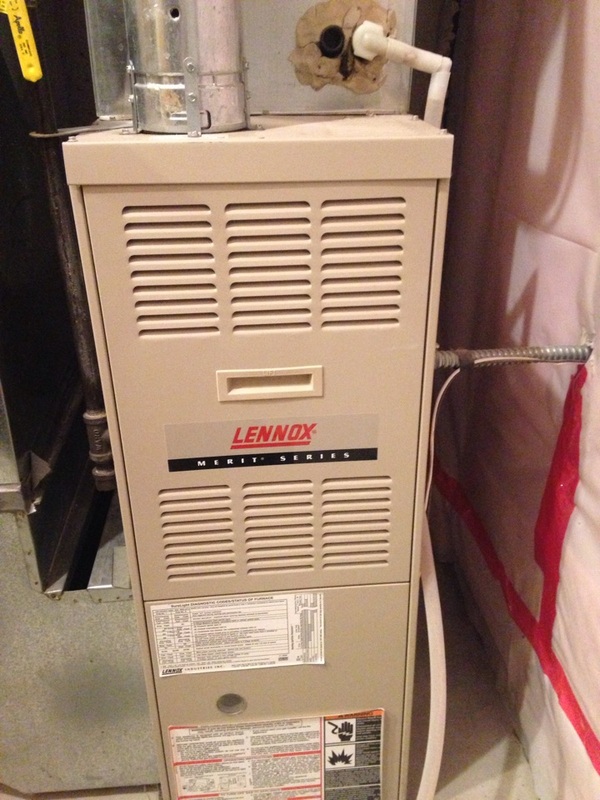 Tuneup on a Lennox Elite Series 90% efficient furnace. 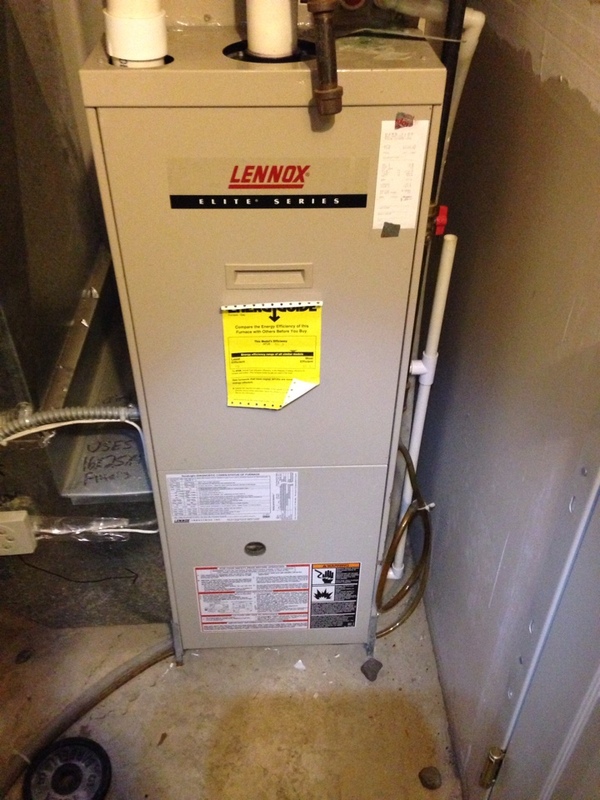 Heating Maintenance, Safety Check and Tuneup on a Lennox 80% efficient furnace. 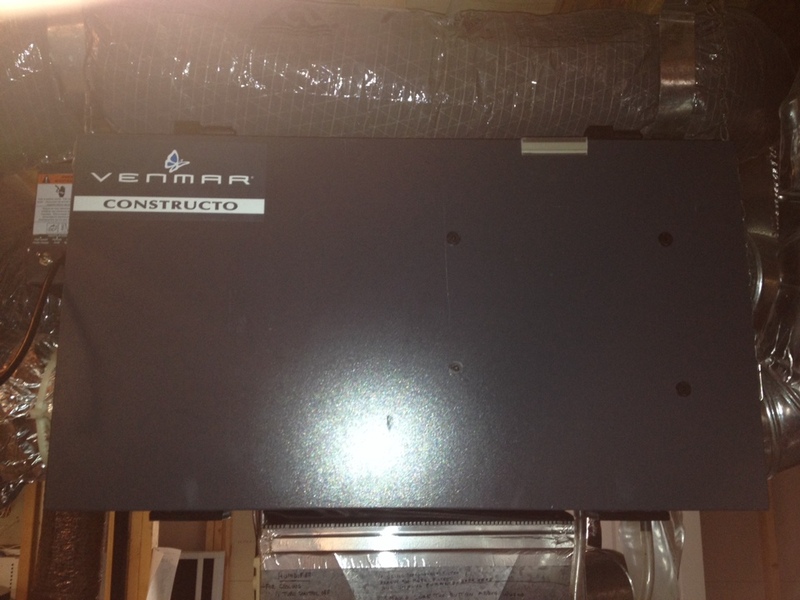 Diagnostic on a Venmar fresh air unit.